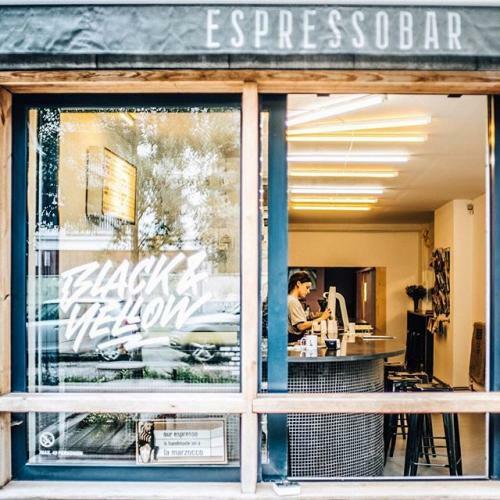 Black & Yellow opened its doors June 2017 in the north of Antwerp, which is called "Het Eilandje". 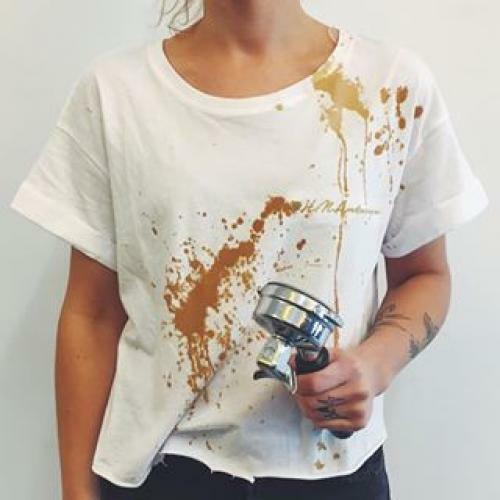 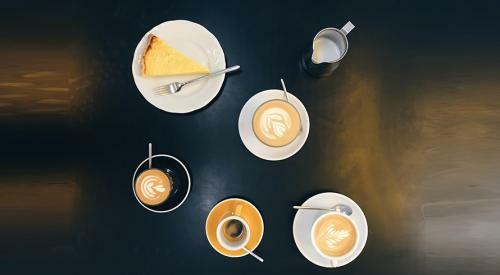 Joke serves caffeine in all shapes & sizes, combined with laidback hiphop beats in a black & yellow setting. 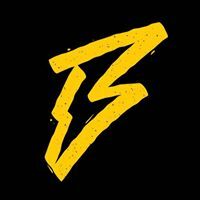 Black and yellow is een deelnemende handelaar bij Cadeaubon antwerpen.